Gareth Walls is partner and head of the A&L Goodbody Employment and Incentives team in Northern Ireland. Gareth represents a number of local, national and international brands in business support, strategic workforce planning and high profile tribunal matters. He also has significant experience in corporate immigration, redundancy, re-structuring and TUPE issues. 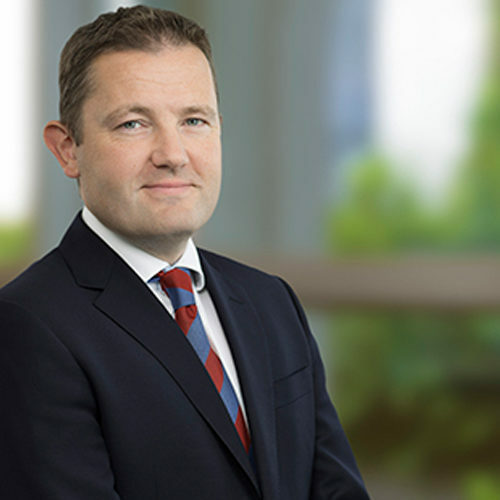 Gareth is an accomplished commercial litigator with particular emphasis on procurement challenges and injunctive relief in the Employment context, as well as being a sought after speaker on Employment issues in Northern Ireland.